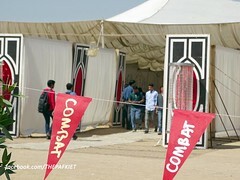 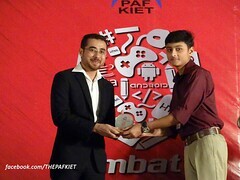 College of Computing and Information Sciences also host a regular annual event named COMBAT. 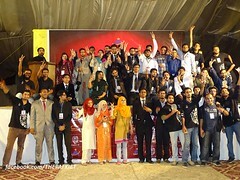 This is a national level event in which students from universities countrywide participate in various competitions. 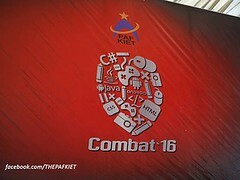 The first COMBAT was held in 2009. 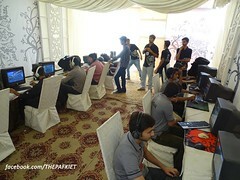 Since then, the event has come a long way. 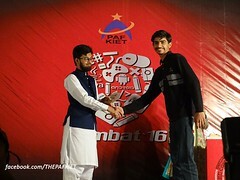 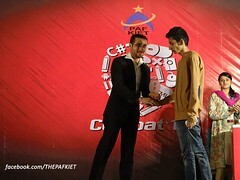 The last national level event ComBat’16 (The Computing Battle) was held on February 22 & 23, 2016. 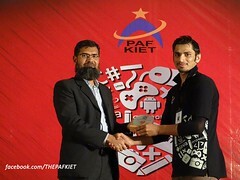 Event featured 22 competitions of Software Engineering, Computer Networks, Databases, Web and Mobile Applications, Graphic Designing, Electronics and Computer Gaming. 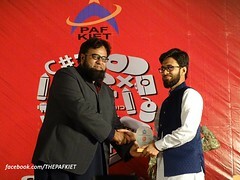 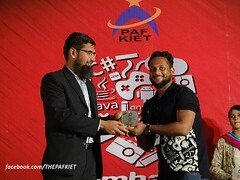 The aim of the event was to bring out the abilities of the students and to provide them a platform for competition to foster their expertise in the field of IT and related discipline. 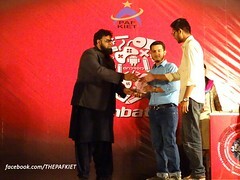 Total prize money of Rs. 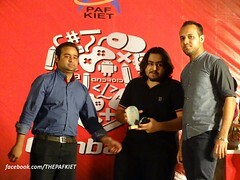 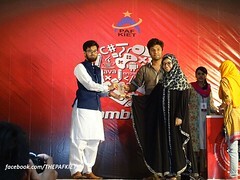 350,000 was awarded to the winners of various competitions. 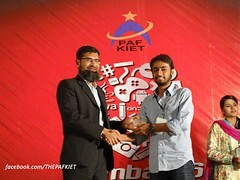 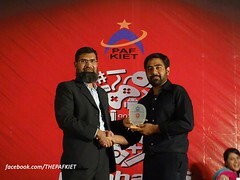 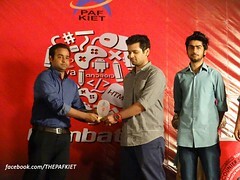 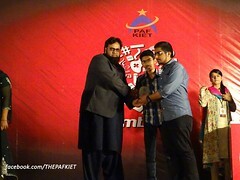 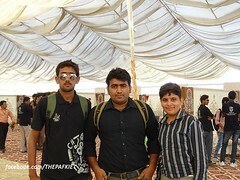 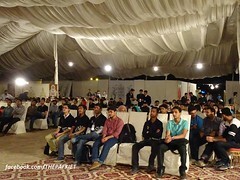 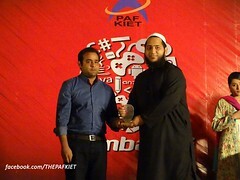 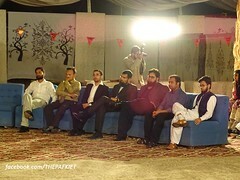 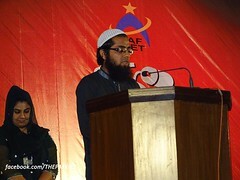 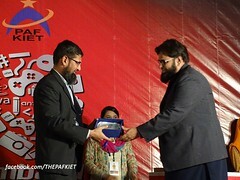 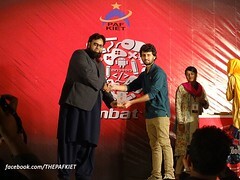 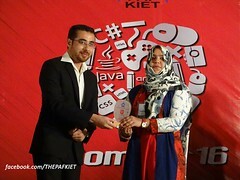 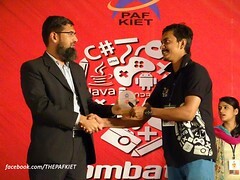 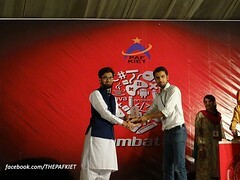 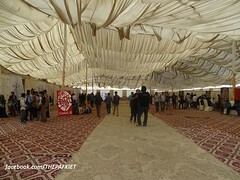 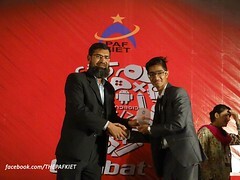 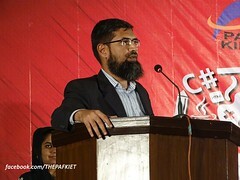 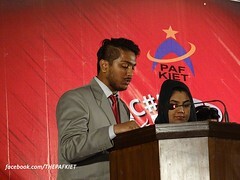 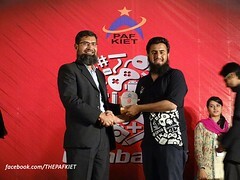 The event attracted more than 1000 participants from all major universities that includes IBA – Institute of Business Administration, Karachi [IBA],NED University of Engineering and Technology, FAST National University[FAST], University of Karachi [KU], Sir Syed University of Engineering and Technology [SSUET], Shaheed Zulfiqar Ali Bhutto Institute of Science and Technology [SZABIST], Bahria University, Mohammad Ali Jinnah University[MAJU], Institute of Business & Technology (Biztek), Iqra University – IU,Usman Institute of Technology, Federal Urdu University, Sindh Madressatul Islam University, DHA Suffa University (Official) and Mehran University of Engineering and Technology.